In the simplest terms, a blog is a collection of articles on a website, appearing in reverse chronological order – ie. from newest to oldest. There was a time when every website is a blog and everyone is a blogger. But do you need one? 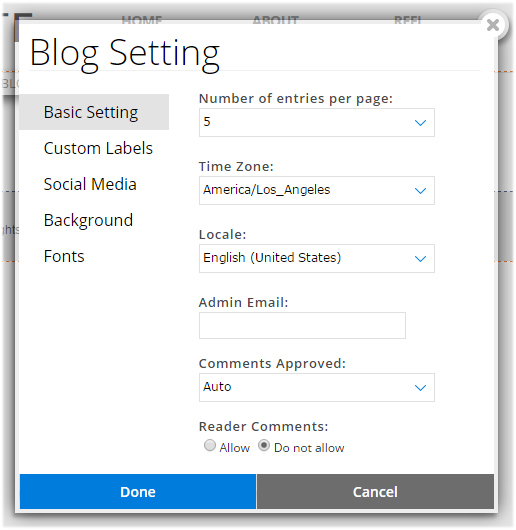 In this article, we will go over why you would need a blog and what how to add a blog to your website using the Blog tool in your Website.com editor. There are many reasons why you should include a blog on your website, especially if it’s a website for your business. If you are a owner of a small to medium-sized business, or if you’re using your website for personal-use, chances are you will not have a lot of pages on your website, and many of these pages won’t require frequent updating. In other words, you will not be churning out new, fresh web content on a regular basis and after time, your website will become stale. But if you have a blog, every time you publish a post, you’re essentially adding fresh content to your website. Each time you publish a post, you’re giving Google and other search engines more content to index, and more content means your website will most likely show up for more searches. Basically, you are casting a bigger, wider net, which increases your chances to catch more prospects. Visitors, and search engines, love fresh content – keep feeding them fresh content and they will come back to your website more often. And every time you have traffic coming to your website through your blog, you have an opportunity to convert that traffic into leads. You can use your blog to answer common questions your visitors might have, or you can use it to showcase featured products, etc. Anytime you write about something, you’re providing new information to your visitors and the more relevant informative your visitors find your website, the more authoritative you sound. 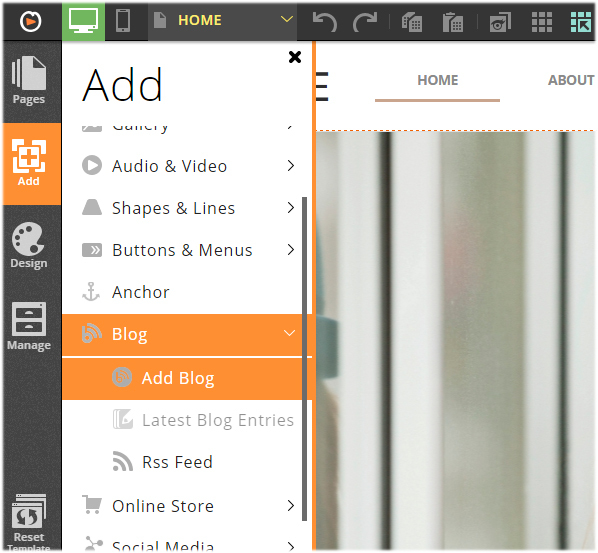 When you add a blog to your website, it will automatically appear as a separate page within your website to create a seamless look and feel. 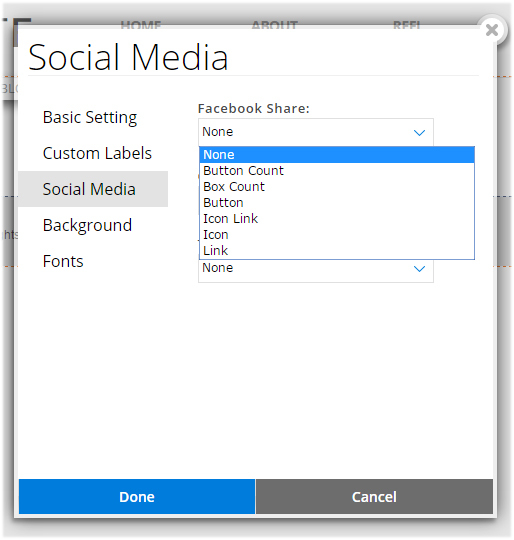 The Website.com blog application comes with many setting options, including comments, custom labels, social sharing, background and fonts. 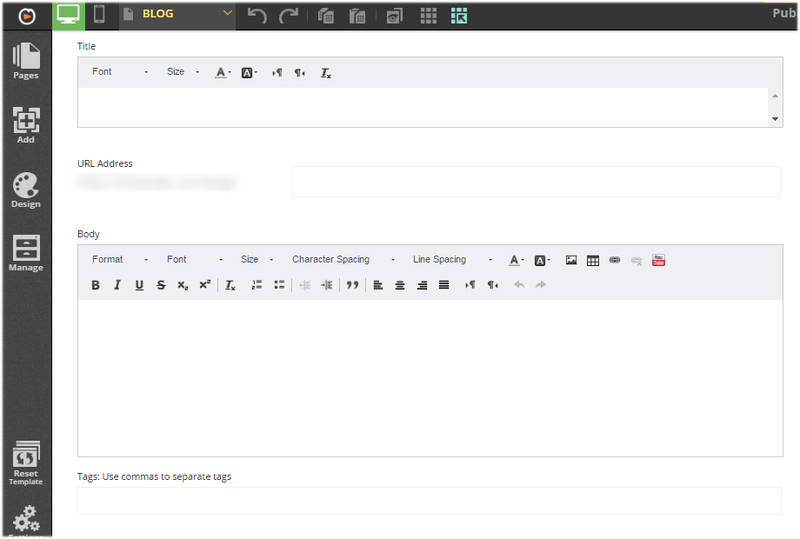 When composing your blog post, you can also edit the permalink, set tags, add images and videos and more.